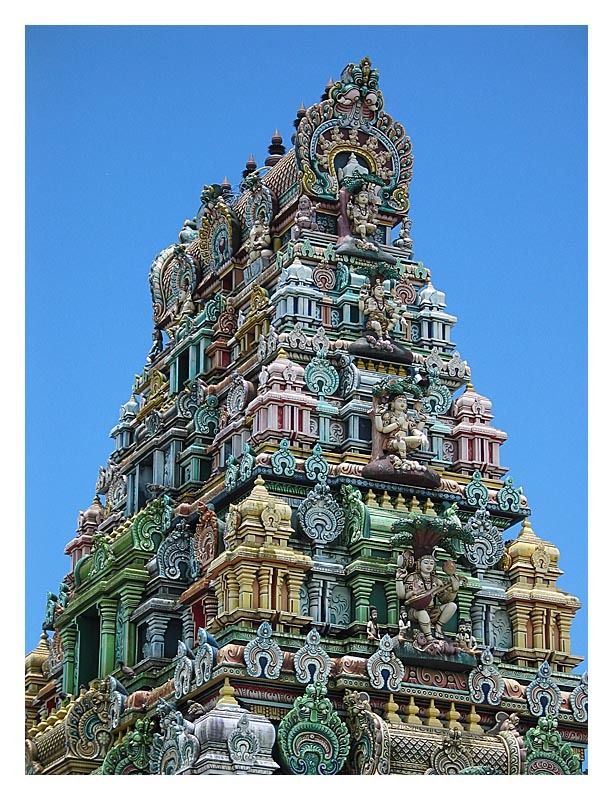 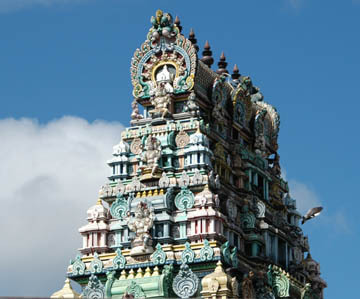 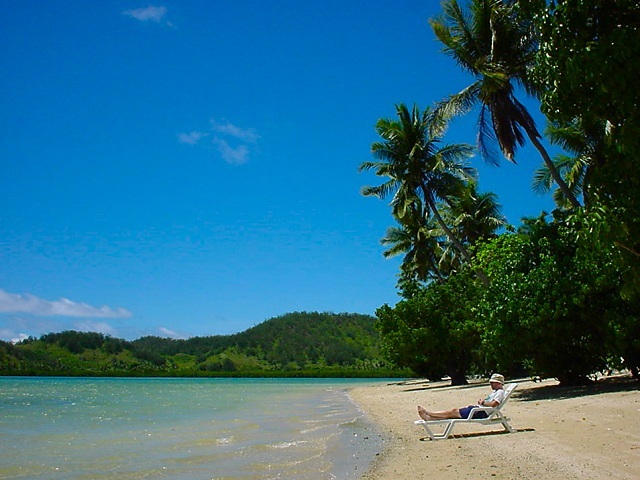 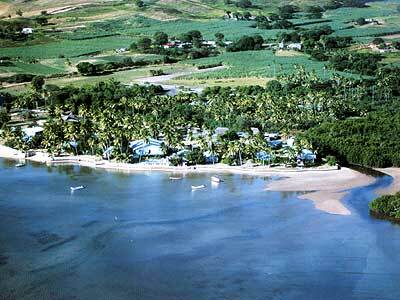 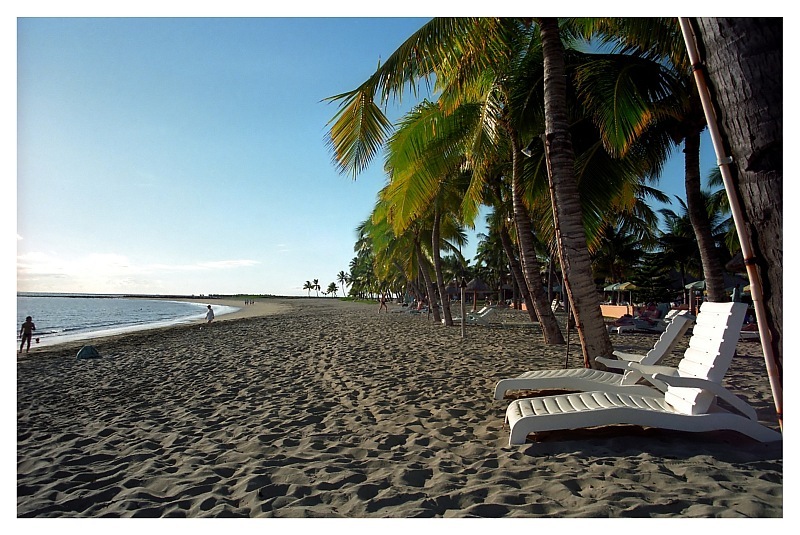 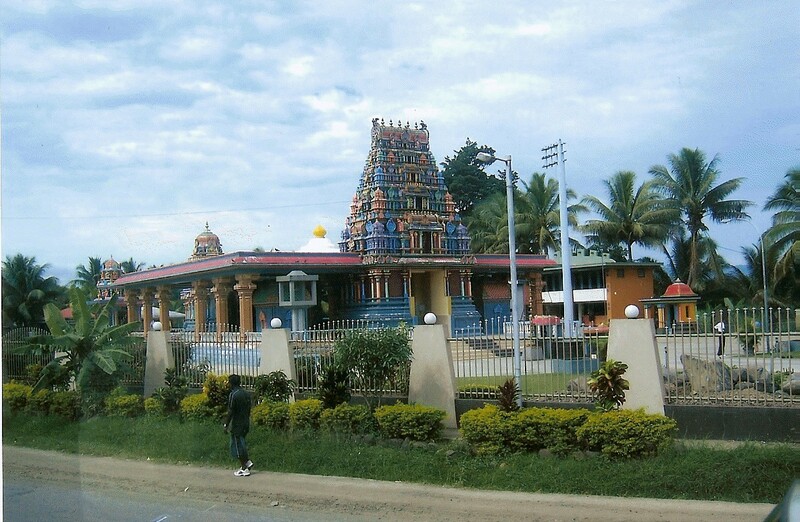 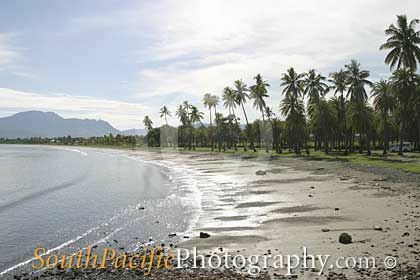 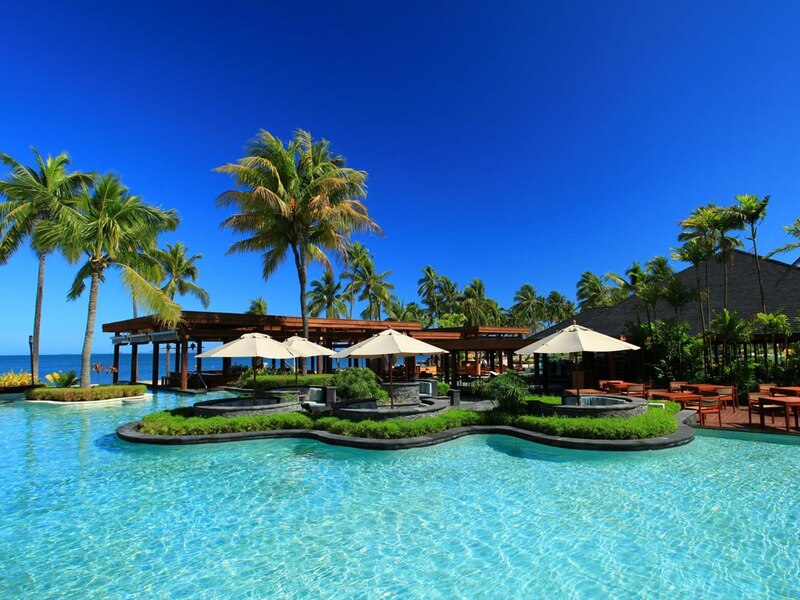 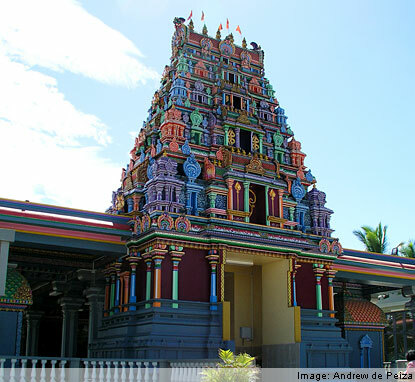 Nadi is city of Fiji (Western). 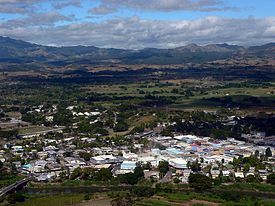 The population of Nadi: 42,284 people. 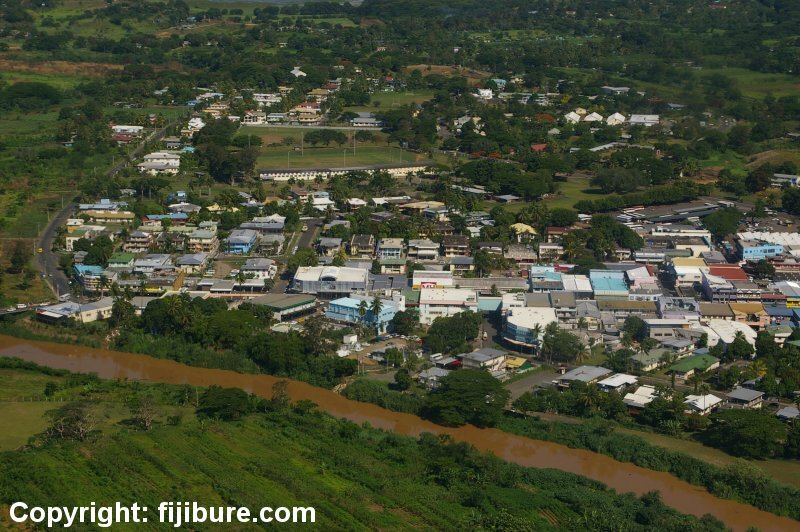 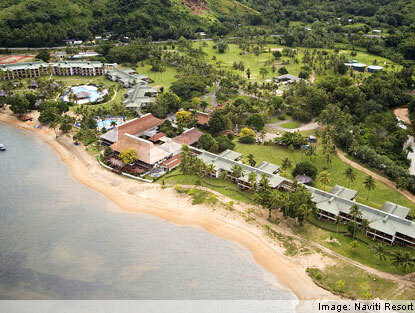 Geographic coordinates of Nadi: -17.8 x 177.41667.